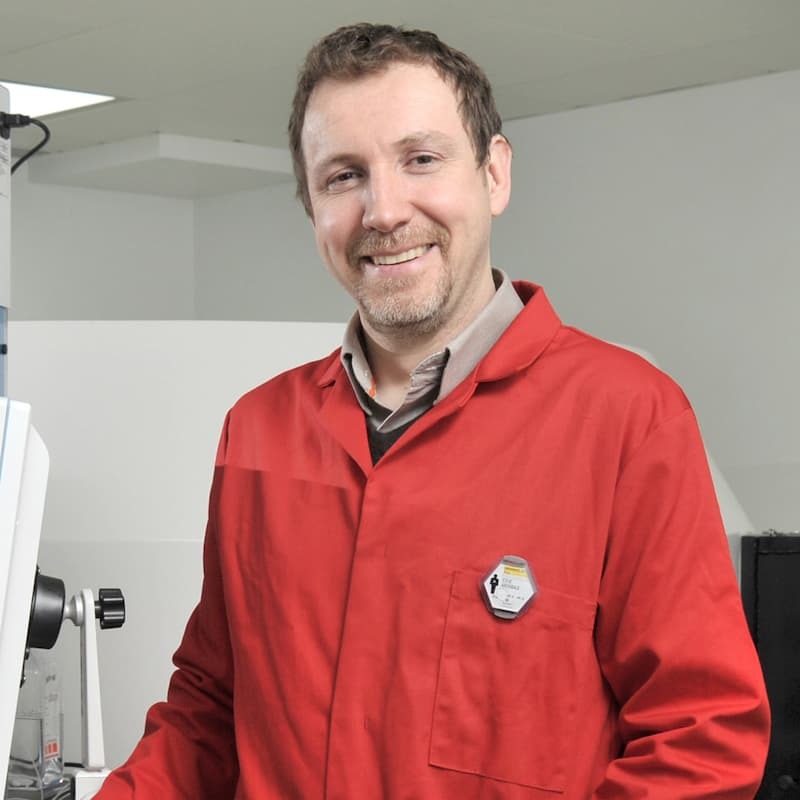 Research areas in the Archibald group are PET probe development, chemokine receptor imaging and lab-on-a-chip/ microfluidic devices for radiosynthesis and quality control. Prof Archibald was awarded a first class BSc degree in Chemistry, Life Systems and Pharmaceuticals by the University of York in 1992 and a PhD in Chemistry by the University of Edinburgh in 1995. He carried out postdoctoral research at the Universities of Paris-Sud (France), Kansas (USA) and York (UK), before being appointed as a lecturer at the University of Hull in 2000. Prof Archibald was promoted to Senior Lecturer in 2008, Reader in 2011, Director of the Positron Emission Tomography Research Centre in 2013 and Professor in 2014.